When it comes to family, there are few things that are more important that capturing the memories created by your family. Photographs help memorialize certain events witnessed by your friends, family members, and loved ones. These photos can be referred to for years to come. If you have family then you know that they make your life easier to live and when you get family portraits in Stanton done you’ll be able to get awesome photos taken. 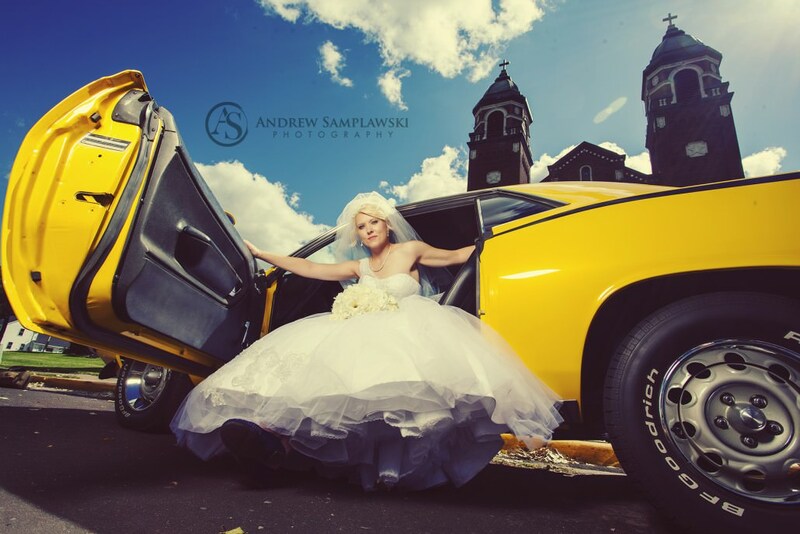 It’s good to work with Samplawski Photography because we know how important your family is to you and we’re willing to take great pictures all year for you. Preparing for a family photo session sounds daunting, especially if there are young children involved. It’s actually fairly easy to do if you just have a few tips in mind. I realize that sounds like a very daunting task. Some people may have to deal with kids, do laundry, and you may have older family members to deal with. Don’t worry, here are some useful tips to help you prepare. 1. This is one of the best things you can do to ensure that your photos turn out beautifully. That may seem flippant, but it’s harder than many think. It might sound basic, but it is very important. This will help you remain relaxed. Your stress and upset will show up in your photos every time. Not “most of the time”, but every single time. It doesn’t matter how perfect everything is, your photos will be disappointing if everyone doesn’t seem happy. Do what you need to relax. Grab a cocktail, have a cigarette, whatever works for you. 2. Do your best to color coordinate. Disclaimer: that doesn’t mean your outfits all have to match. Color coordination is simply ensuring the colors compliment each other. If someone’s wearing a striped shirt then another person should get solids on. You can have a great time with coordinating so the photos look fantastic! 3. Prepare a list of different combinations of positions. A shot list is very important if you are having a large group of people photographed together. Having multiple positions figured out before hand helps ensure things run smoothly. That way, you don’t have to figure out where and how everyone should stand in between each shot. Picking out your photographer isn’t that hard. There are really only two major factors when you make a choice on family picture photographers, whether you’re in the Stanton area or elsewhere. First, make sure that you view their portfolio and like their work. Photographers you’re not really happy with when you look at the results means you need to move on a little. Second of all, be sure that the photographer is somebody who really makes you feel completely comfortable while they are behind their camera, and who has the ability to be assertive when needed to deal with your family (especially if you have a large one) in a polite way. The last thing you want is a photographer who is frustrated and yelling at your family. If you follow the tips listed above, you can rest assured that you will find a family photographer that will create photographic memories that will last a lifetime.